Rescuers were tasked by UK Coastguard in the early hours of Saturday to search for a person in the sea off Hillhead. 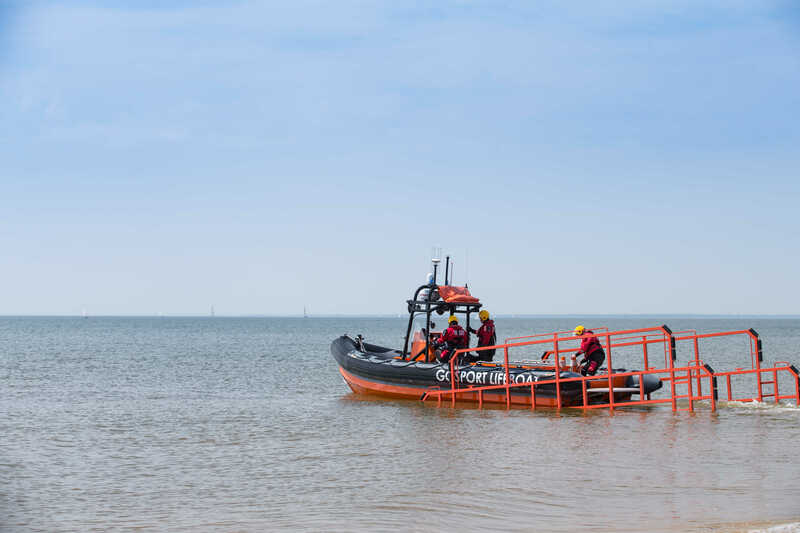 Gosport & Fareham Inshore Rescue Service (GAFIRS), based at Stokes Bay, was launched at 1am to assist with a search for a woman in the water. GAFIRS’ independent lifeboat crew joined the search alongside the police helicopter and the Hillhead Coastguard Rescue Team. Gosport’s independent lifeboat crew searched the waters off Hillhead using handheld infrared cameras and the lifeboat’s onboard FLIR camera. The operation – GAFIRS 80th of the year – lasted around two hours.